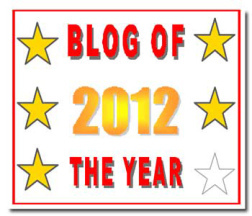 Blog of the year 2012 – fifth and sixth award | Rodposse. Thank you..and welcome!All of you deserve it..! 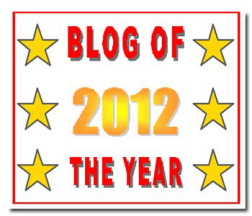 Congratulations … and thanks for thinking of me.